Decades of combined experience have prepared us. Trust. Honesty. Integrity. We believe these values matter, and we live by them every day. Want to learn more about retirement, social security or estate strategies? We have a wealth of resources. 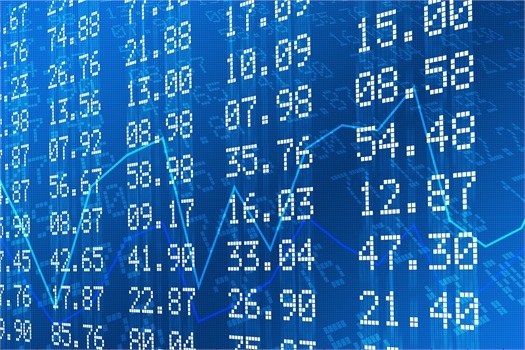 Click below to view this week's Weekly Market Commentary. Securities offered through LPL Financial, member FINRA / SIPC. Investment advice offered through Gaines Financial Group, a registered investment advisor. Gaines Financial Group and SWAN Wealth Management Group are separate entities from LPL Financial.